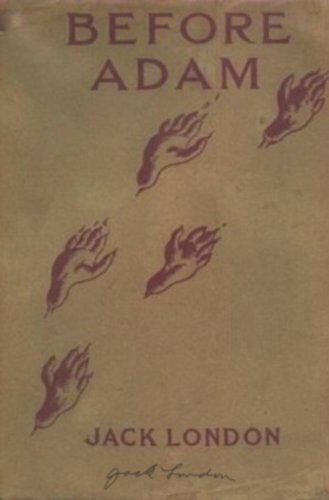 Before Adam is Jack London's fictional tour de force. In it, he brilliantly recreates the dawn of humanity, depicting the prehistoric world as a place of dark conflict where only the fittest will survive. Tormented by a succession of terrifying dreams, the narrator is faced with the strange truth that his consciousness has become entwined with that of Big-Tooth, his mid-Pleistocene ancestor. A framing story is told in the first person by Darrell Standing, a university professor serving life imprisonment in San Quentin State Prison for murder. Prison officials try to break his spirit by means of a torture device called 'the jacket'. by Jack London - The Century Co.
A group of short stories published in 1912. It takes us to the sub-zero temperatures of the Klondike during the Alaskan gold-rush days of 1897 in more London scribed adventures supporting his belief in Darwin's theory: Survival of the Fittest.